We are very proud to announce the start of our Araguaia Corridor Cost-Benefit Study! 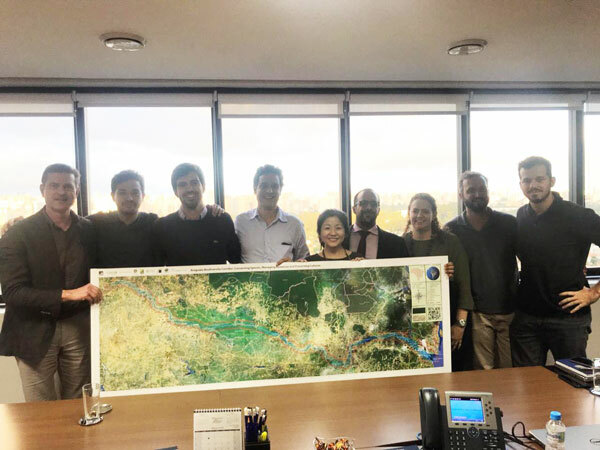 This study will determine the total funds required to implement the BJF reforestation tasks for the Araguaia Corridor project, as well as the benefits that the project will generate for humankind. It will investigate the project’s impact on factors such as climate change and employment in local communities. It will show exactly how the return on investment (ROI) for this project is positive. 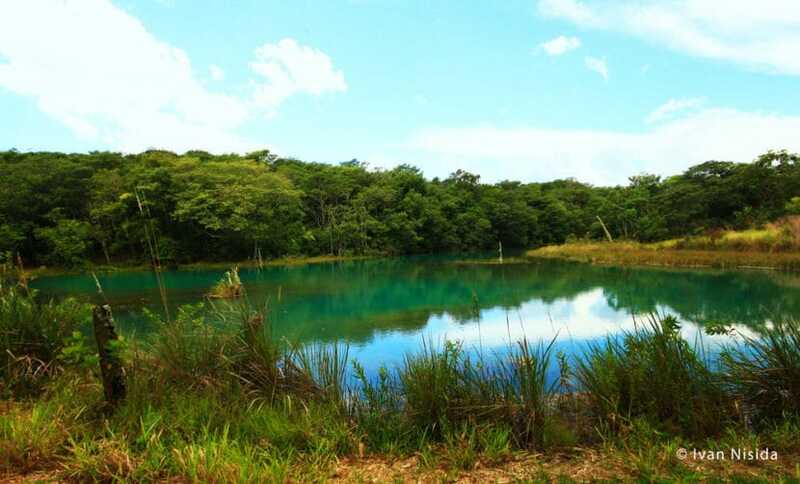 With this study, we will be able to scientifically fact-check all benefits of re-greening the Araguaia Biodiversity Corridor, for Brazil and the planet as a whole. Andrea Lucchesi is a Professor at the School of Arts, Sciences and Humanities of the University of São Paulo (EACH/USP) in the area of economics and quantitative methods. Her research focus is on natural resources and environmental economics, public policy evaluation, innovation, and the labor market. Prof. Lucchesi is a member of the European Association of Environmental and Resource Economists (EAERE). See her LinkedIn page here. As a distinguished Professor in Agricultural & Consumer Economics (ACES), Madhu Khanna examines the motivations for producers to adopt innovative production technologies to meet demands for food and fuel. For instance, precision farming, biofuels, and participating in conservation programs. Her work informs stakeholders and policymakers about the cost-effectiveness of various policy approaches to improve environmental quality and their implications for farm profitability, land use, food and fuel production. See her LinkedIn page here. Vikas is a Global President & Global Head for Climate Strategy and Responsible Banking at the Yes Bank in India. She received global recognition as “Leading Women in Business Sustainability” by WBCSD, “Sustainability Leader of the Year” by Ethical Corporation, and “Asia’s Top Sustainability Superwomen, by CSRWorks”. An influential speaker, Vikas is often invited to speak at international platforms such as the UN General Assembly and G20. See her LinkedIn page here. Ding is an Environmental Economist at the World Resources Institute. Her work primarily focuses on terrestrial ecosystems and developing economic models to measure and demonstrate the socio-economic value of natural resources for better government and business decision-making. Previously, Helen worked for Deloitte France as a senior economist at Deloitte Sustainability Service and a deputy leader of Deloitte’s Natural Capital Community of Practice for Europe and Asia. See her LinkedIn page here. Senior expert in Green Finance at IUCN Netherlands. Prior to joining the IUCN Netherlands, Jan Willem has also served as Forests and Climate Knowledge Manager at IUCN USA. Jan Willem has done both his MSc and Ph.D in Forest and Nature Conservation at the University of Wageningen, world’s best in the field of Agriculture and Forestry. See his LinkedIn here. Project Manager for Agroecology in the Tropics and Subtropics in the Institute of Agricultural Sciences in the Tropics at the University of Hohenheim in Germany. Dr. Jörn is a prominent researcher in these fields, having studies different ecosystems all around the world. See his LinkedIn here. 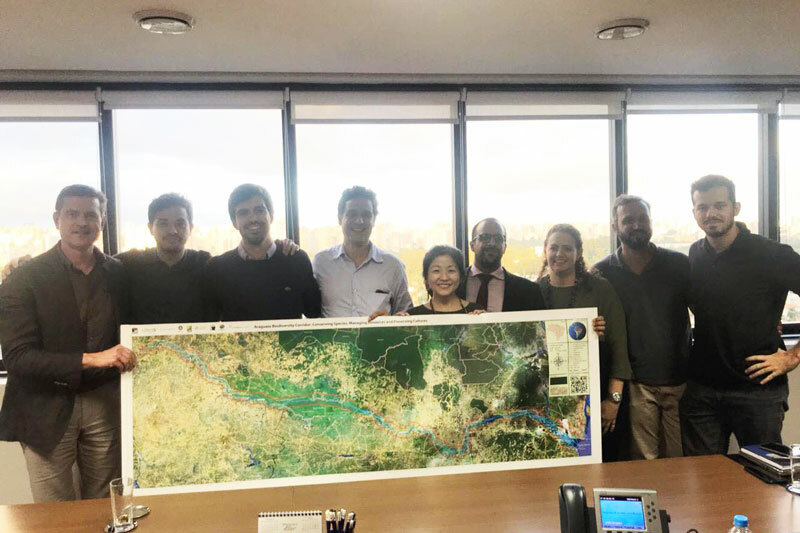 We are also proud to announce that the Araguaia Corridor Cost- Benefit study has been awarded a Research Award Grant from the Lemann Institute. You can find out more about the Lemann Institute here. This important study was only possible through your support to our foundation. We are certain that this milestone will lead to many others in the near future.